🇵🇷 Puerto Rico …. 8 Atrocities Committed Against Puerto Rico by the US 🇵🇷 …. I didn’t know about ALL of these!! The information included below is something that I knew a bit about. Puerto Rico became a commonwealth of the USA in 1952. I was two years old at the time. As I grew up, all I knew was how benevolent the USA had been with my country. The presence of the US permeates Puerto Rican daily life, its culture, its way of all more than 100%. I can understand how I thought so highly about the USA that one of my goals was to live here. I have attained that goal. 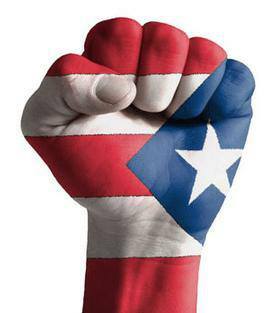 I doubt that I will ever go back to live in the Puerto Rico of today … the Puerto Rico “molded” by the “mighty” USA. 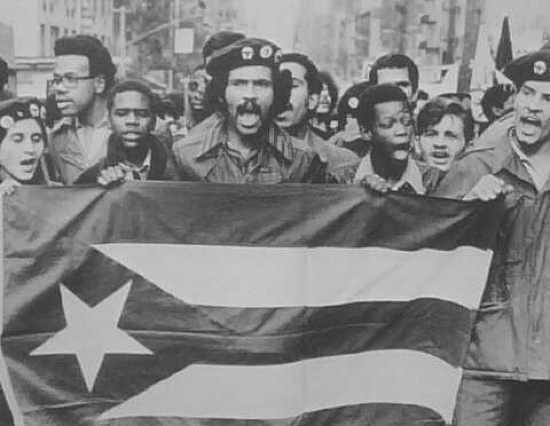 For many reasons, Puerto Ricans have lost what really make us a country. The “benevolent benefactor” has a very dark side to it. As I grew up, I remember the “rumblings” of the Nationalist and Independence Movements. They have all but totally been squashed by the mighty power of the “benefactor“. It has always, and still continues to this day, taken advantage of Puerto Rico. Sadly, I don’t think this will ever change. If it does, it would be very damaging to Puerto Rico. 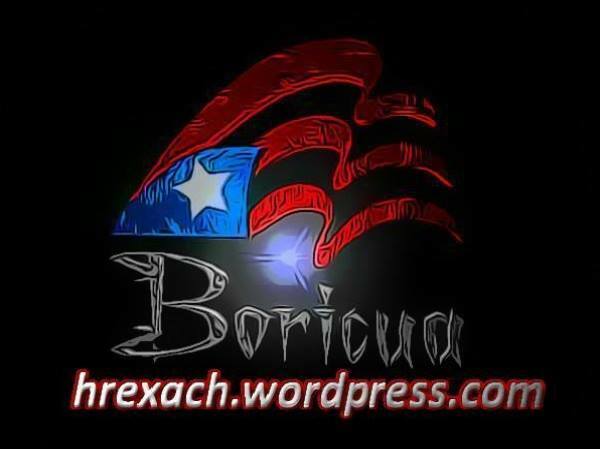 The spirit of the “Boricuas” is there …. 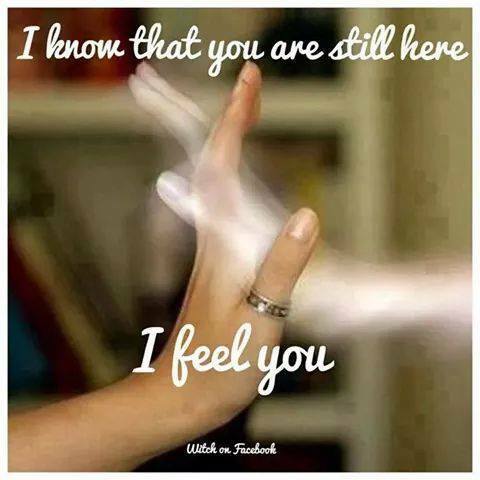 but I doubt that the the necessary tools and the will to start again and continue and uphill battle will be there. 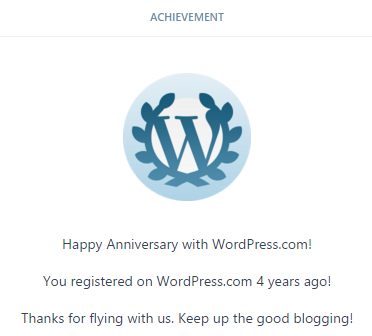 And I’m supposed to say: “Thank you, USA“? Makes me think about how many other countries feel the same. The area that comes to mind because it’s so close to current times is the Middle East. Puerto Rico is an unincorporated territory of the United States located in the Caribbean Sea. It is a small island with a population of almost four million citizens. On July 25, 1898, during the Spanish American War, United States invaded Puerto Rico and commenced a long relationship between the two. With this list, I’ll try to underline eight atrocities committed by the United States in Puerto Rico. “La Operacion” is a documentary that highlights the female sterilization policy. This policy was implanted by the United States as part of FDR’s “Operation Bootstrap” in a move toward industrialization. By 1974 35% of the Puerto Rican women were sterile and this number reached 39% by 1981. The problem with this sterilization policy is that most of the Puerto Rican women were misinformed about the sterilization process and most of the women didn’t know what the consequences would be. Vieques is an island municipality of Puerto Rico located in the northeastern Caribbean, it is also known as “La isla nena.” Vieques has a total area of 134.4sq miles and is inhabited by more than 9,000 viequenses. From 1941 to May 1, 2003 the United States Navy used Vieques for naval training and testing. From 1941 to 1942 the U.S. Navy expropriated 22,000 of Vieques 33,000 acres, by 1963 the Navy owned 22,600 acres of Vieques, almost 70% of the island. In 1948 they commenced bombing exercise which continued for 55 years. Over the course of their stay, more than 22 million pounds of military and industrial waste was deposited on the island. 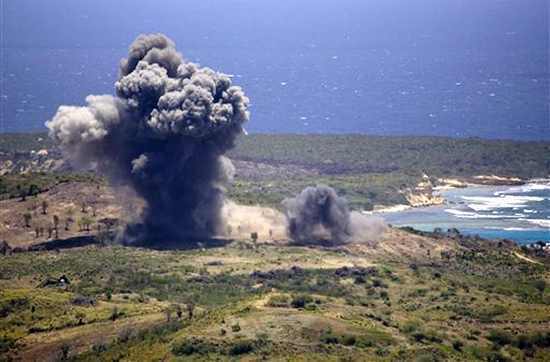 The island was bombarded an average 180 days per year and in 1998 the Navy dropped 23,000 bombs on the island. Professor Jose Seguinot Barbosa, Director of the Geography Department in the University of Puerto Rico at Rio Piedras, states in his study “Vieques, the Ecology of an island under siege” that the eastern tip of the island constitutes an area with more craters per kilometer than the moon. As a result of all this, the cancer rate in Vieques is 27% higher than in the mainland. Most of the elements and toxic compounds dumped in the island were arsenic, lead, mercury, cadmium, depleted uranium and napalm. Studies show that the ground water in Vieques is contaminated by nitrates and explosives. Testing done in the Icacos Bay showed concentrations of cadmium in crabs 1,000 times greater than the World Health Organizations tolerable ingestion maximum dosage. Heavy metals have been found in other species of fish. 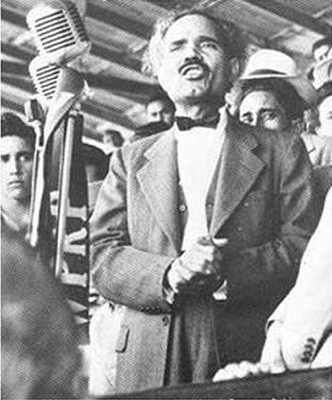 Dr. Pedro Albizu Campos was a prominent leader in the independence movement of Puerto Rico. Albizu was imprisoned numerous times for seditious conspiracy against the United States. While in prison, Albizu said he was a subject of human experimentation without consent or warning. The U.S. Government’s response was that Albizu was insane. The president of the Cuban Cancer Association, Dr. Orlando Damuy, traveled to Puerto Rico to examine Albizu. Dr.Damuy reported burns on Albizu’s body caused by intense radiation. It is said that they placed a metal clip and film on Albizu’s skin and the clip radiated into the film. Albizu died in 1965 and more than 75,000 Puerto Ricans carried his remains to the Old San Juan Cemetery. In 1994, under the administration of ex-president Bill Clinton, the United States Department of Energy disclosed that human radiation experiments had been conducted without consent on prisoners in Puerto Rico during the 1950s and 1970s. Dr. Cornelius Rhoads was an American doctor and pathologist that became infamous for performing several objectionable experiments with human beings. 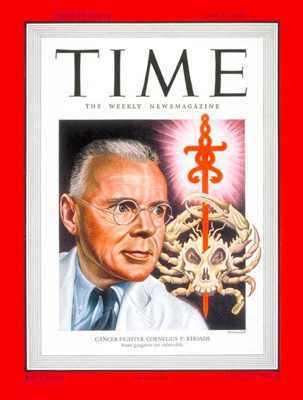 In 1931, sponsored by the Rockefeller Institute, Rhoads deliberately infected several Puerto Rican citizens with cancer cells. Supposedly, thirteen of the patients died. An investigation done in 2003 by bioethicist Dr. Jay Katz found that the accusations were well founded and documented. 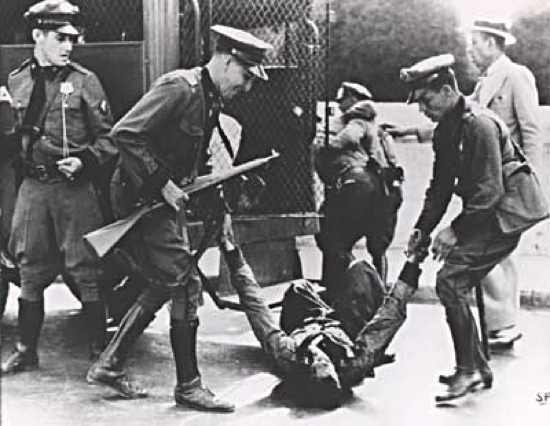 The Ponce Massacre, which took place on March 21, 1937, was one of the most violent episodes in the history of the twentieth century in Puerto Rico. The activity was announced in El Mundo newspaper on March 19, indicating that the meeting of the Nationalists in Ponce and adjacent areas would be at 2pm in front of the Nationalist Party Headquarters in Ponce. That morning, Colonel Orbeta, the chief of police, traveled to Ponce with the intention of prohibiting the Nationalist activity. A week before, the Nationalists had requested authorization for the march from Mayor José Tormos Diego, who was away from Puerto Rico on vacation and had left Dr. William Gelpí as acting mayor. Gelpí authorized Casimiro Berenguer, the military instructor of the “Cadetes de la Republica” to disseminate information to the effect that permission had to be granted by Mayor Tormos Diego. The Nationalists had filed the request despite the fact that the laws of Puerto Rico allowed parades or public acts to be held without the need to ask permission. Nearby, on Aurora and Marina Streets, almost in front of where the Council was located, the families of the cadets came together with other Nationalists who had come to see the parade. The band played “La Borinqueña,” and the captain of the Cadet Corps, Tomás López de Victoria, immediately gave the order to step off. At the precise moment when they were about to do so, Soldevila raised a whip, put it to the chest of López de Victoria, and told him that they could not march. Police officer Armando Martínez ran from the corner in front of the Nationalist Council toward Marina Street, firing once into the air, which unleashed volleys of shots from arms of different calibers. Eight people died instantly and others died later, for a total of nineteen. Police officers Ceferino Loyola and Eusebio Sánchez died victims of the crossfire of their fellows. Georgina Maldonado, a 13 year old-girl, an employee of a nearby gas station, José Antonio Delgado, a member of the National Guard who was passing by, and fourteen Nationalists also died. In the early 1950s the Puerto Rican women were used for experimentation in the making of the first birth control pill. 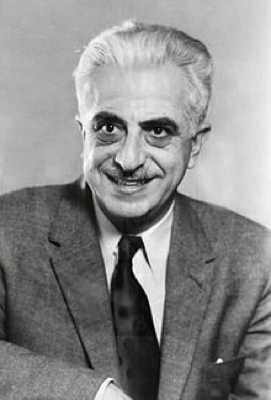 The Pill was invented by Dr. Gregory Goodwin Pincus but strict laws in the U.S. didn’t permit full scale experimentation. In 1955 Dr. Pincus and his colleague, Harvard obstetrician and gynecologist Dr. John Rock visited Puerto Rico and then decided it was a perfect place to test out their pill due to the lack of anti-birth control laws. The trials began in Rio Piedras but quickly moved throughout the poor sectors in the island. The experiments was based on poor and working class women; these women were not told the pill was experimental and were not told the negative effects the pill could have on them. Three young women died during these experiments and no investigations were conducted to determine cause of death. The effect of the colonization is very evident on the Puerto Rican people. 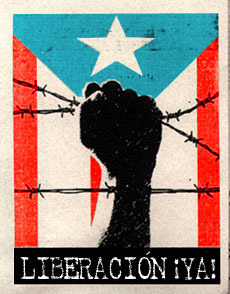 “La ley de mordaza” was implanted by Governor Jesus T. Piñero on May 21, 1948 which did not permit any Puerto Rican to show any patriotism or even display the Puerto Rican Flag. Puerto Ricans were given citizenship in 1917 with the Jones Act, Puerto Ricans were considered alien in United States but once the Jones Act took effect more than 20,000 Puerto Ricans were drafted by the army. With the United States came huge changes in the educational system making American values and principles the main teachings in schools and even forcing teachers to teach English. It wasn’t until 1998 that Puerto Ricans changed back to Spanish as their main language in schools. The United States implanted an economy that depended on them; this destroyed the agriculture in Puerto Rico. In less than 20 years, 90 cents of each dollar that a Puerto Rican spent went to the United States. This made Puerto Rico one of the poorest countries in America. The Puerto Ricans still do not have a defined status; Puerto Rico has one of the worst economies in America and an unemployment rate of more than 16%. Puerto Ricans don’t have the same rights for their social security or even veterans’ benefits, even though they meet the same requirements than the people that live in the states. Puerto Rico has been a US territory for more than 100 years and has been defined as a commonwealth since 1952. Puerto Ricans cannot vote for the US President or Congress but they have to obey federal laws. A Resident Commissioner represents Puerto Ricans in Congress but he cannot vote on legislation. This affects Puerto Ricans every day. An example of this is the Cabotage laws implanted in 1920 by the Jones Act. 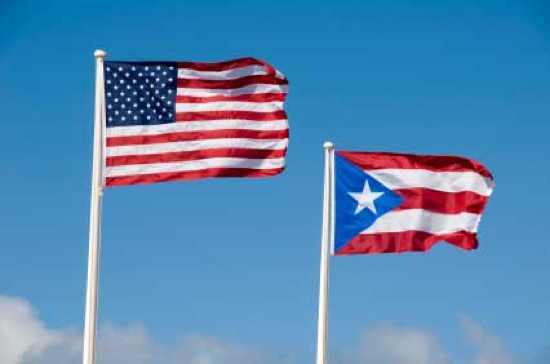 This law says that Puerto Ricans must use the U.S. Merchant Marine for the oceanic transportation of any goods bought by Puerto Rico. This is a problem because Puerto Rico, being an island, does not produce everything it consumes and is obliged in the use of the U.S. Merchant Marine. The U.S. Merchant Marine is one of the most expensive merchant marines in the world. It is estimated that if Puerto Ricans were not forced to use the U.S. Merchant Marine prices in all imported products would drop 40% and it would save Puerto Ricans $150 million in product export, this would lower the prices of the exported products and make Puerto Rico a more competitive country in the world market. You could think that Puerto Rico has the Cabotage laws applied because it hasn’t defined their political status but this in not true because other US territories like the US Virgin Islands don’t have to comply with these laws. Another fact is that the Puerto Rican trade produces 25% of The U.S. Merchant Marine’s income. 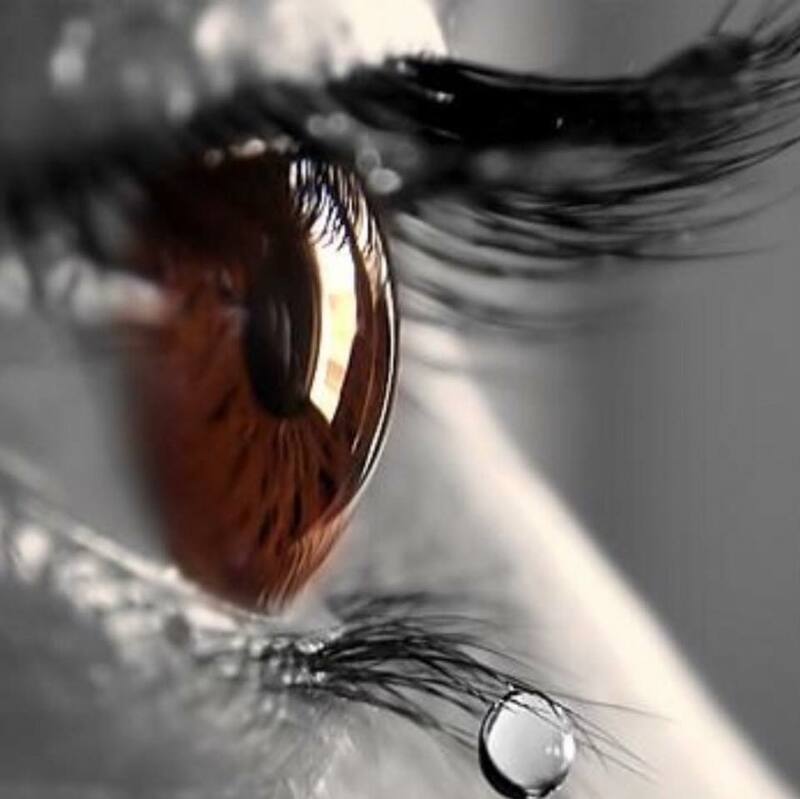 After reading all of this information in detail and remembering facts which were buried deep in my memories, added to the current state of affairs of the USA, there’s no way that I can, in my heart and soul, feel the same. Of course, one learns as one grows older. 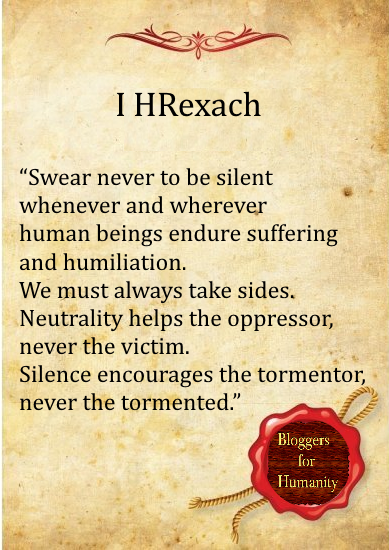 I can understand the resentment there is around the world against a mighty, powerful, oppressive country.